MyPaint is a free and open-source raster graphics editor for digital painters with a focus on painting rather than image manipulation or post processing. MyPaint is available for Microsoft Windows, OS X and Linux. MyPaint is a nimble, distraction-free, and easy tool for digital painters. It supports graphics tablets made by Wacom, and many similar devices. Its brush engine is versatile and configurable, and it provides useful, productive tools. Windows users can run the “kitchen sink” installers below. 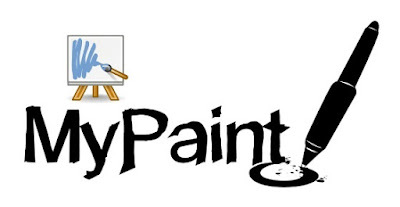 Users of Ubuntu or its derivatives can add the MyPaint-Testing PPA as a software repository, and receive automatic updates. Fix palette drag issues with GTK 3.19.8+. Fix exception in the colours tab of the background chooser dialog. Fix UI glitch: mark cloned layer as selected after duplicate. Fix a potential exception with the brush and colour history features. About box: report versions better under Windows.